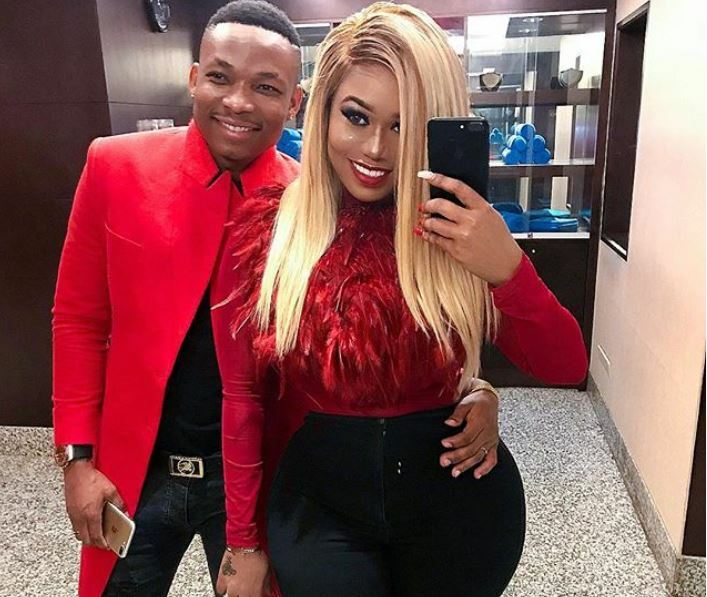 Vera Sidika has played down the deletion of her pictures with Otile Brown on Instagram, saying they are still deeply in love. The two lovebirds had sent the rumor mill into overdrive about a possible break up following the move. Otile had even alluded that they had broken up before later releasing a love song dedicated to Vera. The apparent publicity stunt did not go unnoticed by social media users who accused the couple of engaging in showbusiness. But speaking on Thursday, Vera maintained that their love is genuine, saying that they decided to delete each other’s images so as to “get rid of hate messages, which were being directed our way”. “We wanted to avoid too much bile that online users were directing at us. Many people were talking about Otile Brown and Vera Sidika’s affair. We sat down and decided to shape the agenda of what was being said about us on our timelines,” explained Vera.